The Stephens County Conservation District was formed on April 8, 1982 and supervises conservation efforts for Stephens County. The district is located in Area 2 of Georgia’s conservation districts and has 13 flood control dams. The county is represented by supervisors who are either elected to serve 4-year terms or appointed to serve 2-year terms. 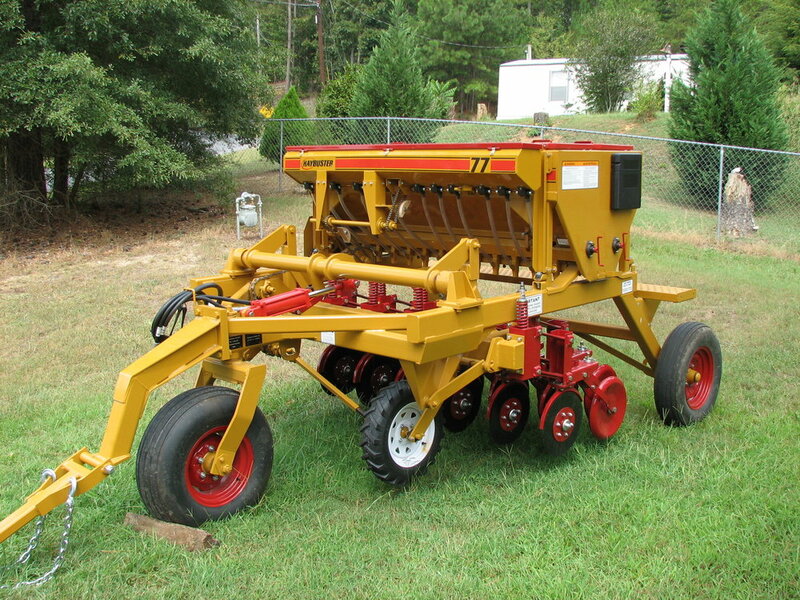 Their responsibilities include: budgeting both state and district allotment funds, addressing public concerns, approving or denying erosion and sediment control plans, promoting conservation practices, and more. The district supports local governments in their efforts to promote soil and water conservation, recycling, and education. They also provide scholarships to high school students each year and sponsorships for students attending the Natural Resources Conservation Workshop held annually at Abraham Baldwin Agricultural College (Tifton, GA) and students who compete in the Envirothon. Presently, they own and operate the Willard Kimsey Environmental Education Center, located in Eastanollee, which helps bring funds into the district as they provide space rental to local residents at a reasonable cost. 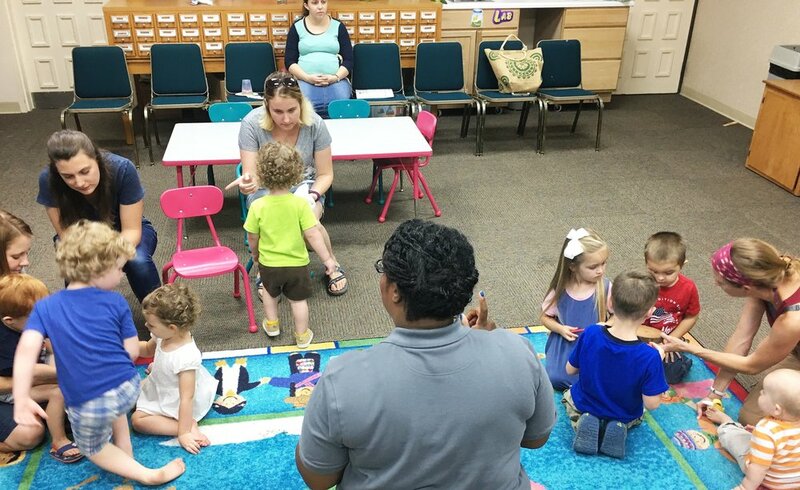 The Stephens County Conservation District created a collaborative partnership with the Toccoa-Stephens County Public Library that will provide children birth through age five years old with conservation learning opportunities. 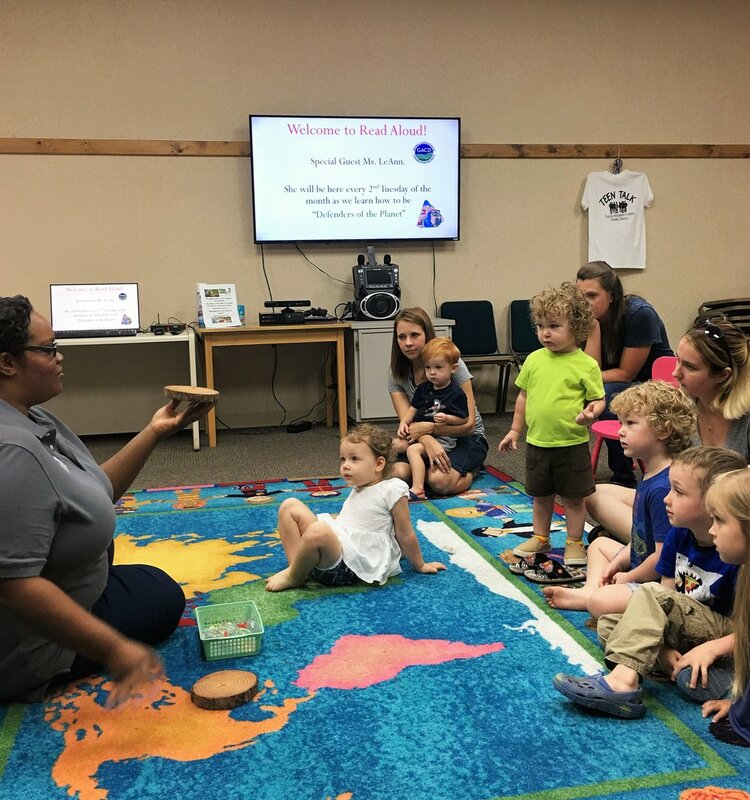 District Program Assistant LeAnn Rutledge will conduct conservation presentations, activities, book readings, and songs once a month for an hour during the Read Aloud Program. The purpose of this collaboration is not only to educate children on how to protect the earth, but to provide different avenues of learning to help them understand what the world would be like if they didn’t protect what they love. Once a month, the children will learn a different conservation topic. The topics that will be discussed are: trees, plants, healthy soils, pollution/recycle/reuse, wildlife, watersheds, air pollution, the water cycle, composting, the importance of farming and other agricultural related activities, Career Day-Conservationist and wildflowers and pollinators. In addition to these learning opportunities, LeAnn will coordinate visits from other community partners to expose them to farm-to-table cooking, seeing/touching an endangered species animal, creating soil environments, hearing first-hand about forest fires and how to prevent them from a very special visitor and experiencing a watershed model demonstration. Every second Tuesday, the children will learn how to be Defenders of the Planet. They will be awarded a certificate in June to represent what they have learned and how they too can help protect the earth no matter how young they are. Meetings are held on the third Monday of each month at 5:30 p.m. The location is the Willard Kimsey Environmental Education Center (1630 Clary Connector, Eastanollee, GA 30538). For previous meeting information and documents, please click the link below.